The radical left continues to escalate their attacks on members of the Trump administration, politicians supporting Trump, and anyone who supports the Trump administration. Now the most boisterous and threatening of the Democratic lawmakers has practically called for Americans to commit the crime of harassment or assault. 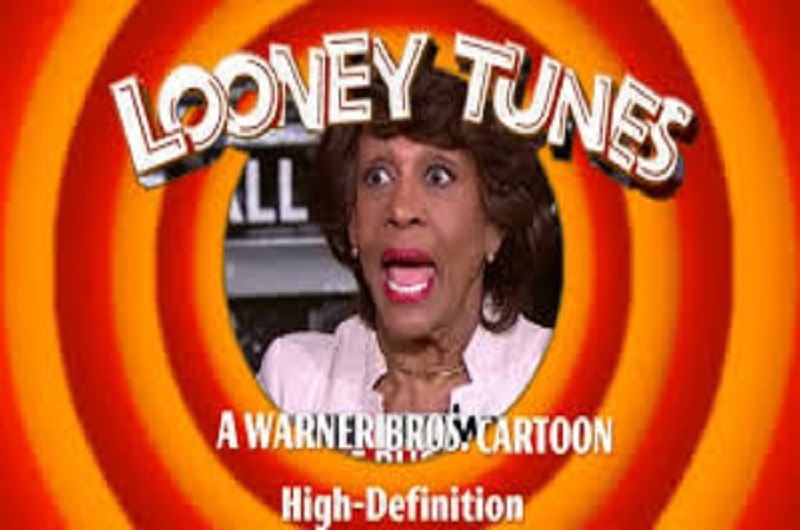 Rep. Maxine Waters is proof that low IQ voters will elect low IQ politicians. California’s Democratic Congresswoman Maxine Waters is calling for them to keep it up! 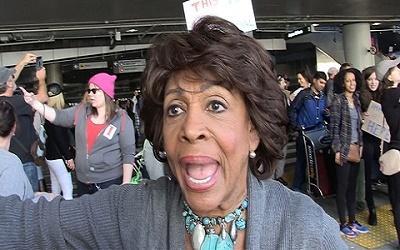 Rep. Maxine Waters claimed that God was on the side of people who drove Trump officials out of restaurants during a speech at a “Keep Families Together” rally on Saturday. At a time when thousands of unknown foreigners are entering the United States via porous borders unhindered by greedy politicians who keep on inviting thousands of refugees to settle in this country, “this is not the time to push for stricter gun laws,” said former police officer Iris Aquino. 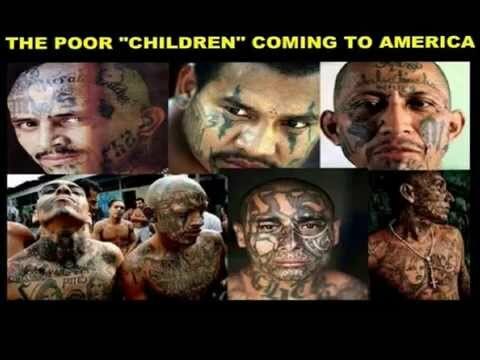 Besides illegal immigrants and legal visa-holding migrants, thanks to Democrats such as Maxine Waters, Al Green and, of course, Hillary Clinton and their dehumanizing of Trump’s staff, American patriots who support President Trump are being targeted by the radicals who have a deep, deep hatred for the President. More and more law enforcement officers are in agreement with the late John Snyder, who served as a firearms policy expert for a number of police groups including the National Association of Chiefs of Police and the American Federation of Police. Snyder believed that the election of Trump as POTUS would lead to anarchy and leftist violence. Snyder serves on the advisory boards for two large police organizations: the National Association of Chiefs of Police and the American Federation of Police and Concerned Citizens. In the past, he served as an NRA magazine editor and as an official of the Citizens Committee for the Right to Keep and Bear Arms, as well as the Second Amendment Foundation. Snyder also lashed out at those who he believes allow these mass shootings to happen. He said, “Anyone with an ounce of common sense can see that someone willing to commit a crime like murder, in this case multiple murders will not think twice about it because of a law or regulation against guns. The law-abiding individual who does obey the policy against guns is left at the mercy of the murderer. Unfortunately, many policy makers don’t have even an ounce of common sense. They don’t have any,” said Snyder. The Democrats and their useful idiots in the GOP want to disarm the American people as part of their plan for a New World Order. A former law enforcement officer from New York agrees with Snyder’s assessment: “These civilian politicians know nothing about criminology, firearms, tactics or crime prevention. All they know is how they can get political mileage out of such a tragedy and shed crocodile tears like we saw with [presidential candidate] Hillary Clinton. If guns don’t prevent such shootings then why does her have armed security officers surrounding her? Is her husband walking around without Secret Service agents?, asks former police detective Sid Franes, a former official with the black police officers association, The Guardians. 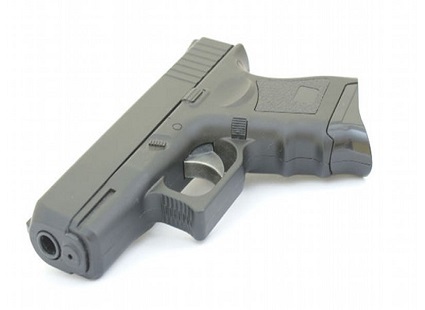 Trump recently issued a gun rights position paper, in which he supported the right of a citizen issued a permit to carry a concealed firearm in one state to carry in any other state. “America needs national reciprocity on concealed carry,” Snyder said.